You know that dependency on fossil fuels is a financial and environmental mistake. You want to save some a little money and help to save the environment at the same time. Solar panels is an easy way to do both of those things. Cost: Solar panels cost, on average, $36,000 to install but Federal tax credits make the actual cost to homeowners closer to $21,000. The average homeowner will save about $200 per month or $2400 per year by switching to solar panels. 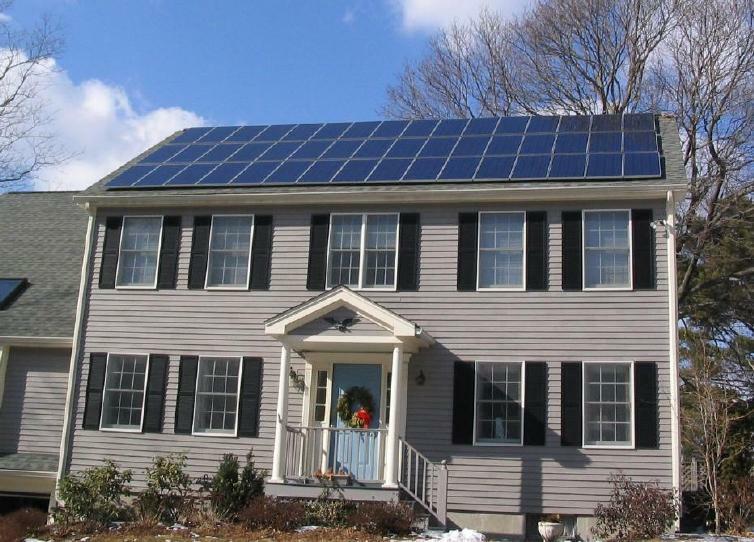 But how do solar panels affect the way buyers see your home? Is your home worth more or less after you install solar panels? Comparative Pricing: Homes with solar panels are likely to be valued 3-4% higher than similar homes in the same neighborhood without solar panels. For every $1 saved per year in energy costs, the value added is between $4 and $25, depending on local factors. In a home that saves $200 per month because of solar panels, the home will be valued between $9,600 and $60,000 more than a similar home without solar panels. Another method of comparison is the estimate the each kilowatt of solar power installed results in a $5,911 increase in value. Homes typically have up to 5 kilowatts of solar power. Time on Market: Homes with solar panels will sell faster than similar homes in the same neighborhood unless the solar panels reduce curb appeal. Buyers understand the appeal of saving money on their energy costs and are more likely to choose an energy efficient home over a more costly option. Buyers don’t want to see solar panels. Solar panels on the front of the home may reduce curb appeal so much that the entire additional home value is completely offset. Homes with unsightly solar panels take longer to sell and may sell for less than similar homes in the same neighborhood. Solar panels can be installed in a more aesthetically pleasing manner. Solar panels that follow the roof line and are continuous rather than isolated are more appealing to buyers. Homeowners who are installing solar panels can be involved in the planning phase to ensure that the design doesn’t detract from the home’s appeal. When you’re planning to convert to solar power, be sure to use a contractor that understands the importance of aesthetics to your home. Stay involved in the design process and you’ll find yourself effortlessly adding thousands more to your home’s value! What is your Union County Home Worth? Happy New Year, Union County! With the new year comes new data, and one of the most compelling numbers we’ve crunched this week has been the change in prices from 2012 to 2014. 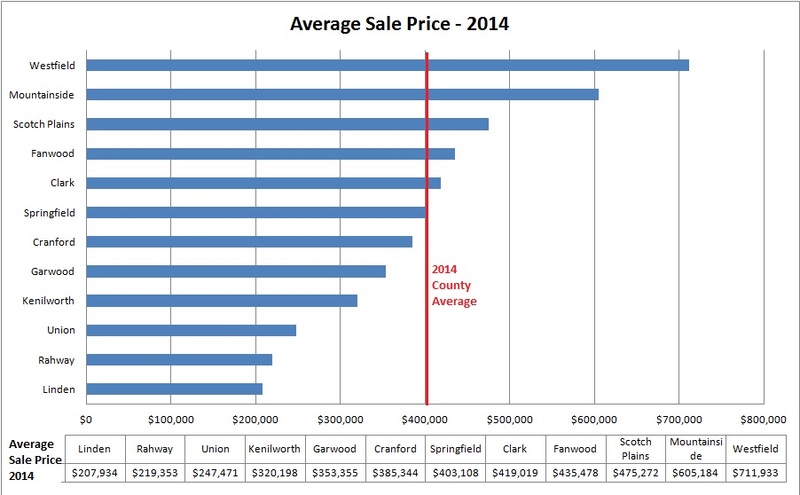 County-wide, the average home in Union County sold for 3.9% more in 2014 than the average home in 2012. Not every town, however, saw an increase and some towns were bigger winners than others. Garwood is the biggest winner over the past 2 years – the average sale price of a home in Garwood increased by 40% from 2012 to 2014. Also on the winner’s board was Clark with a 16.3% increase. Mountainside saw a 14.7% increase in prices and Rahway is up by 14.5%. Fanwood home prices increased by 12.6% during this time period and Springfield increased by 9.9%. Lesser gains were seen by Westfield at 4/2%, Linden at 1.5% , and Union at 0.8%. 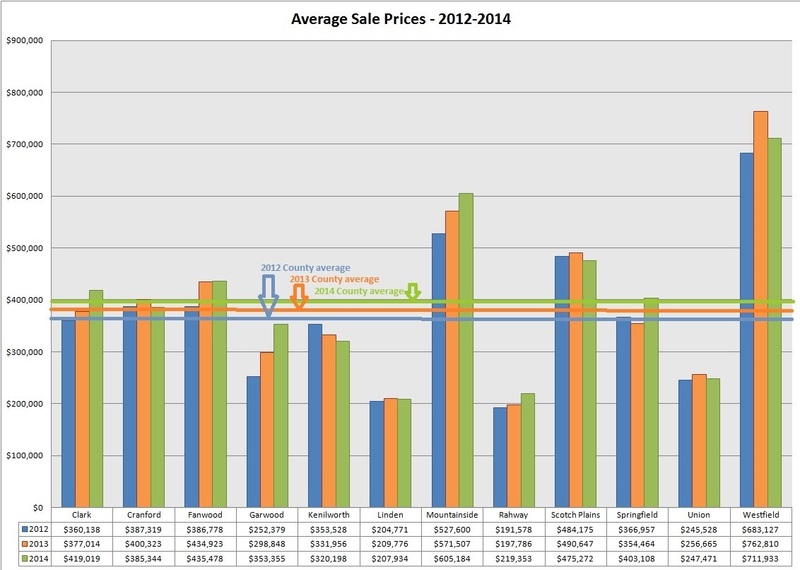 Three Union County towns saw decreases in home values when 2014 average home sales were compared to 2012. 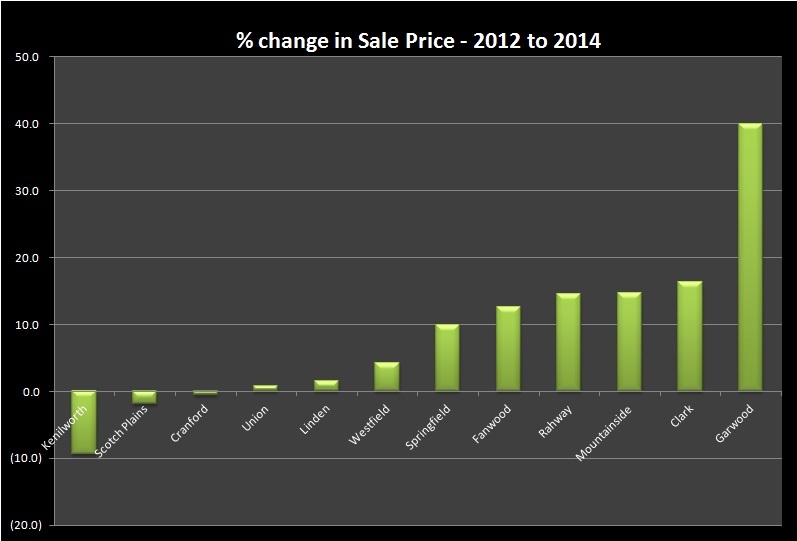 Cranford homes lost 0.5% value, Scotch Plains lost 1.8% value and Kenilworth comes in with the biggest loss of 9.4%. What is your home worth? A home’s value is dependent on many things including location, condition, upgrades, and marketing. The average home in Union County in 2014 was sold for $403,443. In 2014, homes in Westfield were the highest valued homes in Union County. 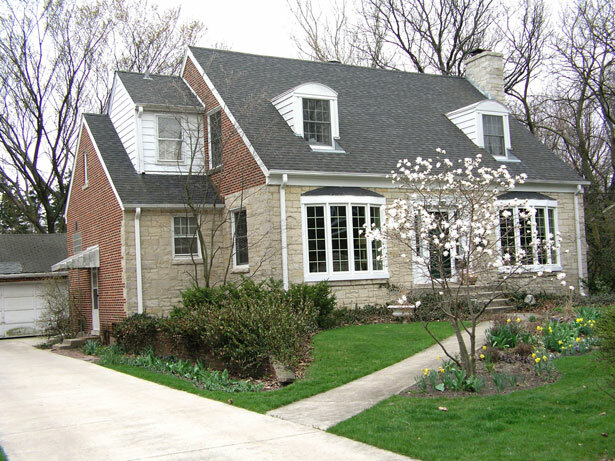 The average Westfield home that was sold in 2014 was sold for $711,933. Mountainside wasn’t far behind with an average price of $605,184. In the middle of the pack were Scotch Plains, Fanwood, Clark, and Springfield with average sale prices in the $400k range. Cranford, Garwood, and Kenilworth all had average sale prices in the $300k range and Union, Rahway, and Linden had average sale prices in the $200k range. 1. Location – Because of factors out of your control, some towns and neighborhoods are more desirable to buyers than others. 2. Size – Bigger houses sell for more money than smaller houses. 3. Housing market – How does the supply of homes on the market compare with the number of ready, willing, and able buyers? Throughout most of the country, we’re looking at a strong buyers’ market – there are many more buyers than there are sellers, and, therefore, prices are driven down by the principles of supply and demand. 4. Amenities – Does the house have a pool? A fourth bedroom? Marble tile? Hardwood floors? A fireplace? These things typically add to the value for a buyer. Some of the amenities that might increase the sale price might be worth adding to your home in advance of selling it. If you can afford to update your home before you sell it, it will bring in a better price. 5. Condition – A home that has been well cared for is more attractive to buyers. It is nearly always beneficial to the seller to do routine updates and maintenance on the home before attempting to sell it. Chipped paint, rusty or worn appliances, stained carpet and the like are all going to make your home’s value and selling price decrease. 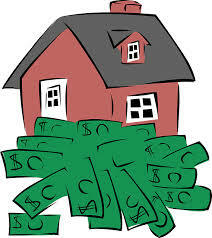 Unfortunately, the value of your home is NOT affected by:will be aware of it, increasing demand. The average home buyer searches for 12 weeks and sees, on the average, 15 homes before making a purchase. (Source: http://www.realtor.org/library/library/fg006)1. How much you paid for it.2. The value of the home you’re moving to. 3. How much money you’ve invested in the home. 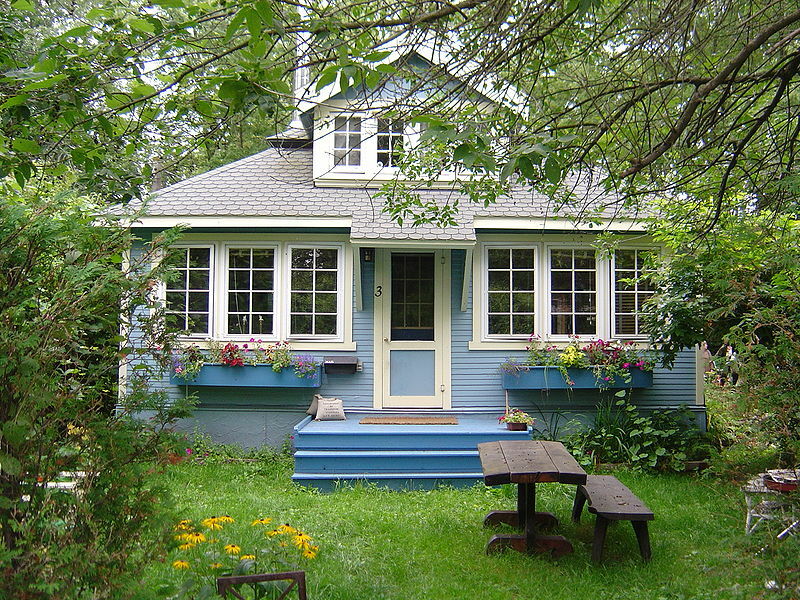 An appraiser can be hired to prepare an appraisal which can give you a pretty good idea of fair market value. A REALTOR ® can provide you with a free (free in cost and free in obligation) Comparative Market Analysis which will compare properties similar to yours that have been listed and sold recently. You can also do a similar process by yourself relatively easily. Recent home sales are part of many towns’ local newspapers. Search for homes like yours in size, style, location and conditions and see what other similar homes have recently sold for. You may be able to ask a little more if your home is newly remodeled or upgraded, and you may have to ask a little less if your home is outdated. This post is part of an eBook on selling your home that can be obtained for free by emailing TeamZuhl@gmail.com.